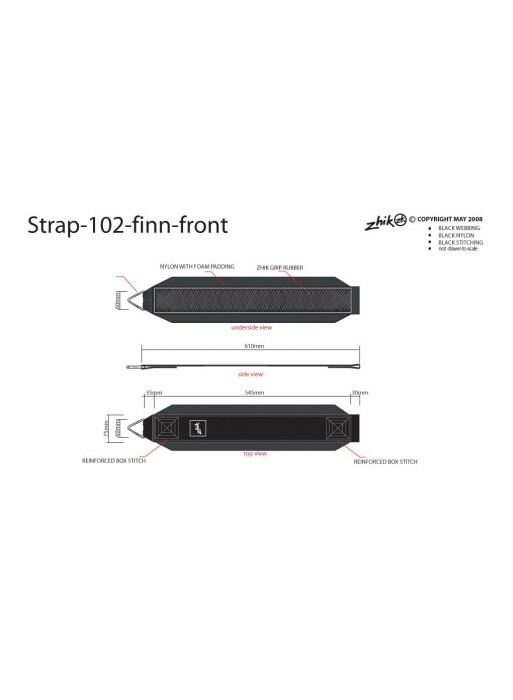 Zhik straps are designed to work closely with our boot range. Together they provide the best connection to your boats dynamics, allowing you to hike hard for longer, while keeping your foot relaxed. Using a durable Nylon and ZhikGrip rubber construction. 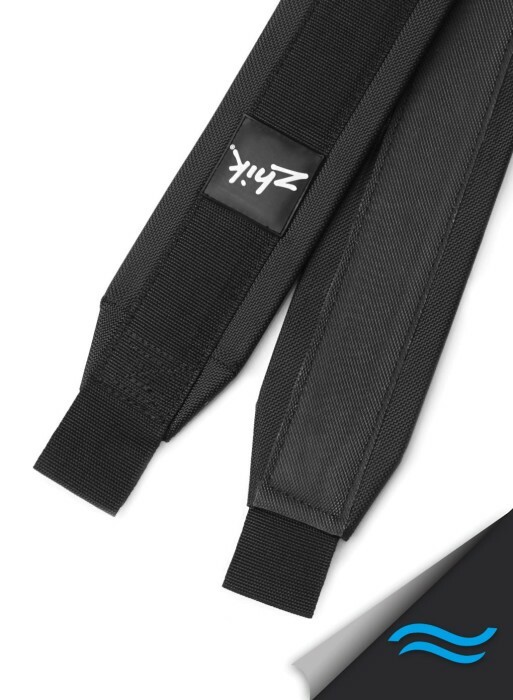 *Generic strap shown in image. *Straps sold separately, not in pairs.